"Our downtown Raleigh workshop is at the heart of everything we do. It's our design center and where we do most of our production. It's where we have team lunches, spontaneous ping pong matches, and late-night collabs. It's where we plug into the hometown community that will always be the center of who we are. We began with the idea of making the ideal pair of jeans. The kind you can wear everyday (we do). We took a bunch of jeans apart to learn how to put them together; we lugged machines out of old factories and storage units; we sat at kitchen tables and stood in garages hearing from men and women who worked at facilities that no longer exist, and then we figured out how to make those old machines run again. 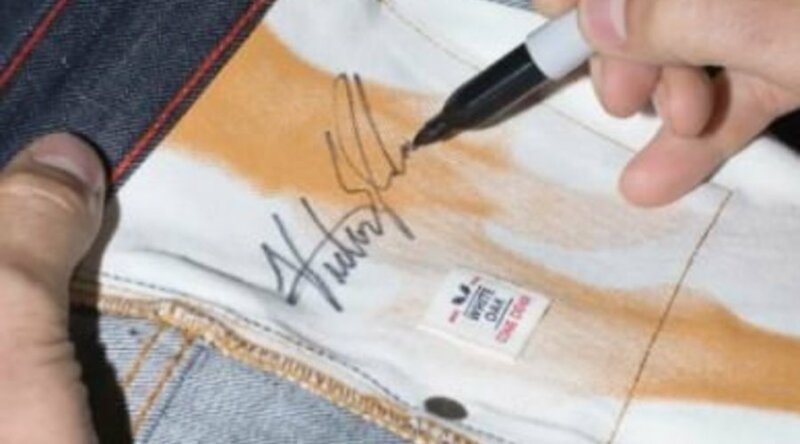 We sign our jeans because we're proud of what we make.